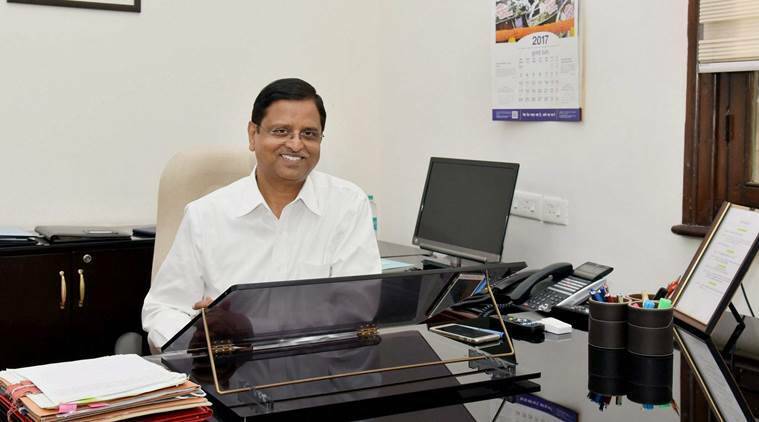 The RBI today said Economic Affairs Secretary Subhash Chandra Garg has been nominated to its central board of directors. Garg replaces his predecessor Shaktikanta Das, who retired after an extended tenure on May 31. The government has nominated Garg as a director to the Central Board, the RBI said. The nomination of Garg is effective July 12, 2017, and until further orders. The Reserve Bank’s affairs are governed by the central board of directors, which is appointed by the government. A 1983 batch IAS officer, from the Rajasthan cadre, Garg was World Bank executive director for Bangladesh, Bhutan, India and Sri Lanka prior to this appointment. Garg had assumed charge as Economic Affairs Secretary on July 12. He has widespread administrative experience with more than 30 years of service during which he handled key assignments, including administrative postings in his home state Rajasthan, a finance ministry statement had said. He has also worked at the Cabinet Secretariat where he held the position of joint secretary and additional secretary from February 2012 to December 2013.